Shipping is the life blood of the global economy. Without shipping, intercontinental trade, the bulk transport of raw materials, and the import/export of affordable food and manufactured goods would simply not be possible. There are over 50,000 merchant ships trading internationally, transporting every kind of cargo. The world fleet is registered in over 150 nations, and manned by over a million seafarers of virtually every nationality. Yet, it is all too easy to overlook the very real human element of shipping. The Seafarers. Whether the crew member be an Officer, Master/ Captain or Able Bodied Seaman everyone plays a vitally important role in our day to day life! There are organizations in operation whose focus is on keeping the Seafarer and Seafarer interests at the heart of their organizations. One organization is the Face Of Shipping. Face of Shipping is a strong resource that highlights programs like: Adopt a Ship Program- initiated by the Cyprus Shipping Chamber in 2006 to bring together the Elementary Schools and Seafarers on board CSC Member ships in order to provide a real world learning experience for elementary school children. They have also created the Seafarer Mosaic, an impressive collage of thousands of videos that together make an image of a cargo vessel on sea. 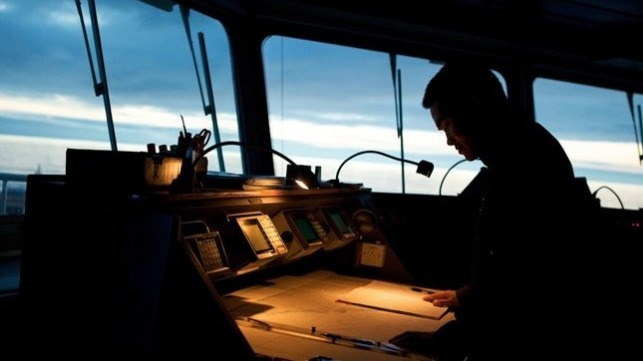 The "I am a Seafarer" project is one that is meant to keep the Seafarer in the forefront of our minds and allows individuals globally to virtually meet and learn from the brave persons who serve us in our daily lives.